There aren’t any doubt smartphones are ruling the market. But still, at some point in our lives, we realize the importance of a big screen portable device, and there aren’t any doubt laptops are the best gadgets which are fit for those jobs. Though most laptops are underpowered for the portability, the Asus ZenBook Pro 15 seems to be from a different universe. 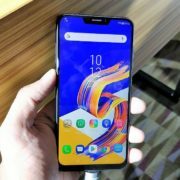 It was recently announced by Asus in the Computex 2018. Yes, it comes with ravishing hardware to fulfill all your requirements, but it not limited only to that. There are a plethora of notebooks offering great hardware and performance, but the Asus ZenBook Pro 15 is just more than that, to say the least. 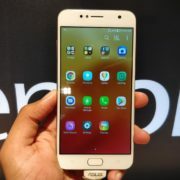 It comes with some latest innovations, which might not be a debut, but are hardly found. Let’s start with the hardware. The Asus ZenBook devices will come with 8th generation Core-i9 hexacore CPU and a powerful 16 GB of DDR4 RAM for unstoppable performance. The RAM will be clocked to 2400 MHz to stop you from complaining about the product. Moving on to the graphics, it comes will with GeForce GTX 1050 Ti DDR5 GPU with 4 GB of VRAM to support all kind of applications, along with all the new gaming titles. For storage, you will get 1 TB PCIe 3.0 SSD to store all your documents along with a blazing fast boot up and speed. The Asus ZenBook Pro 15 will feature 3 Thunderbolt USB Type-C ports along with WLAN supporting the latest 802.11 ac band. Last but not the least is that it comes with a fingerprint sensor to log in to Window 10, with Windows Hello. You can even get lower hardware though at a cheaper price, which will come with different CPU, RAM, etc. For users with fewer demands, Asus also announced the VivoBook S15, S14, S13, and Flip 14. 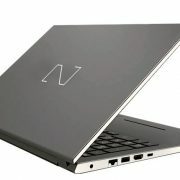 The VivoBook S15 is the best in the lineup, which will come with Intel Core i7 processor along with NVIDIA GeForce MX150 graphics card with 512 GB SSD and 2 TB HDD. Both the notebooks will come with unique vibrant colors, which Asus calls Firmament Green, Silver Blue, Start Grey, Gun Metal, Icicle Gold, with love. The S13 will come with an 11-inch screen, along with almost same hardware configuration. The S14 Flip will have 1 TB SSD along with 16 GB of RAM, with touch support. Just like the ZenBook, the VivoBook Flip 14 will also feature a fingerprint sensor to log in to Windows Hello. The VivoBook lineup really comes with astonishing hardware configuration, and will likely justify the price, it will be offered at. Something pretty innovative in the Asus ZenBook Pro 15 is the presence of the configurable ScreenPad. It is comparable to the Apple’s flagship TouchBar. 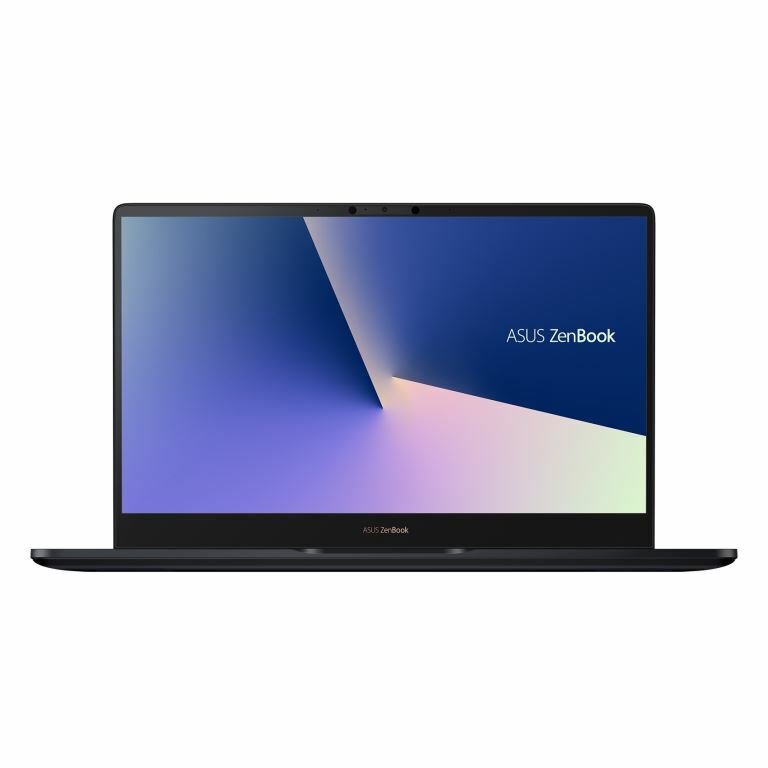 The ScreenPad on ZenBook 15 Pro can be used as an application launcher, and can even come with some specific functionalities for different applications. The developers can even get hands on the ScreenPad SDK within the end of 2018. This will make new possibilities for the developers to implement special features with the ScreenPad. Pretty interesting. The Asus ZenBook Pro 15 is really a great product, which will maintain the perfect balance between style and performance. The ZenBook 15 Pro will come with support for different office applications, like Microsoft Word, Excel, PowerPoint, and many others. The ScreenPad will even have inbuilt support for different popular services like YouTube, Spotify, etc. 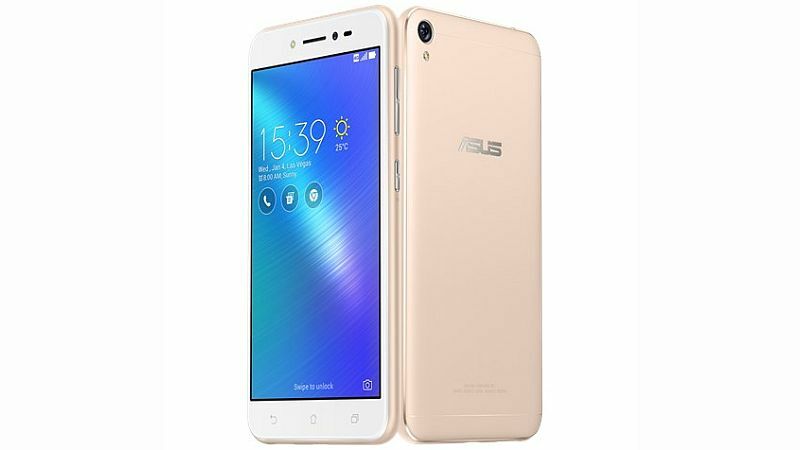 The Asus Sync app can also be used to mirror your smartphone to the ScreePad, and it can also be doubled up as a screen to enjoy social networking or other similar activities, without distracting you from your actual work on the big screen. 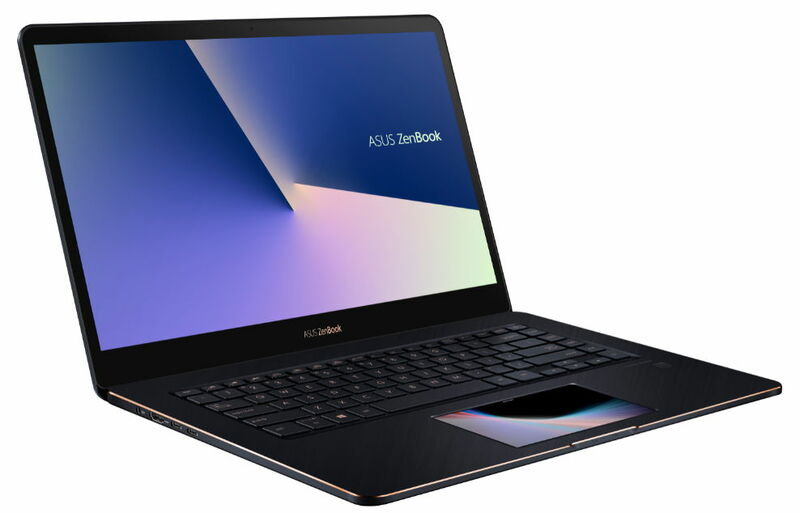 These were the main highlights about the Asus ZenBook Pro 15 and VivoBook lineup, and it will be available at a price of $2,299 from Asus stores and different retailers. Converting it to INR, it comes out to be Rs. 1,54,300. Yes, it is a costly piece of toy. But it is worth paying the pennies if you are really looking for some great performance, along with an elegance. 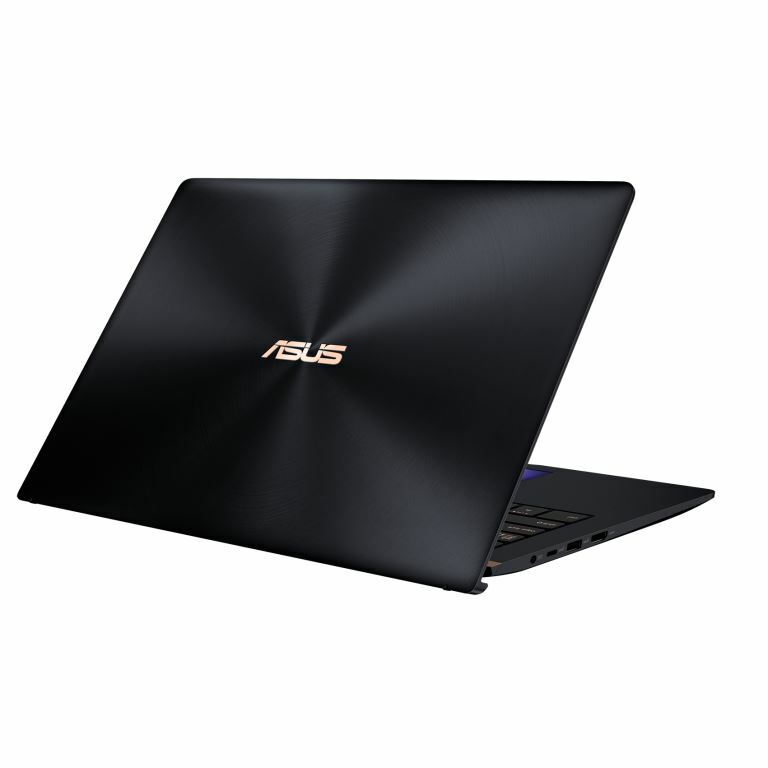 What is your view about the Asus ZenBook Pro 15 and Asus VivoBook? Surely let me know about your views in the comment section below.